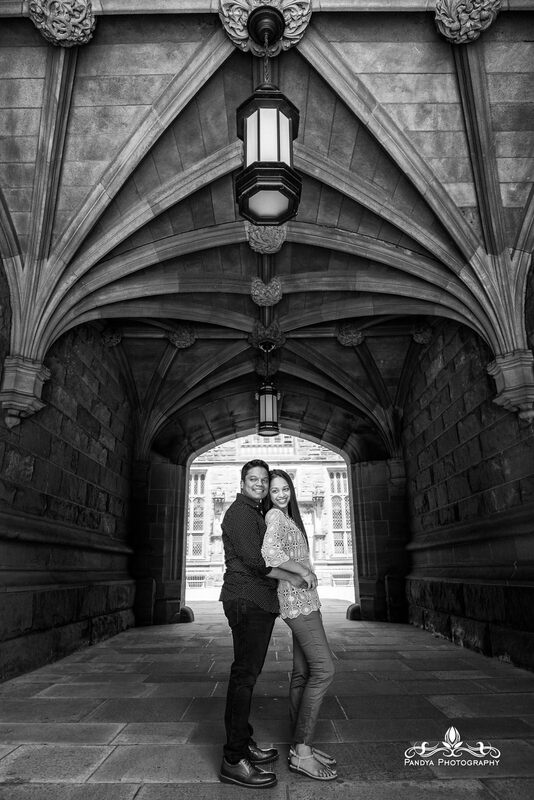 Princeton University has always been one of my favorite places to shoot. 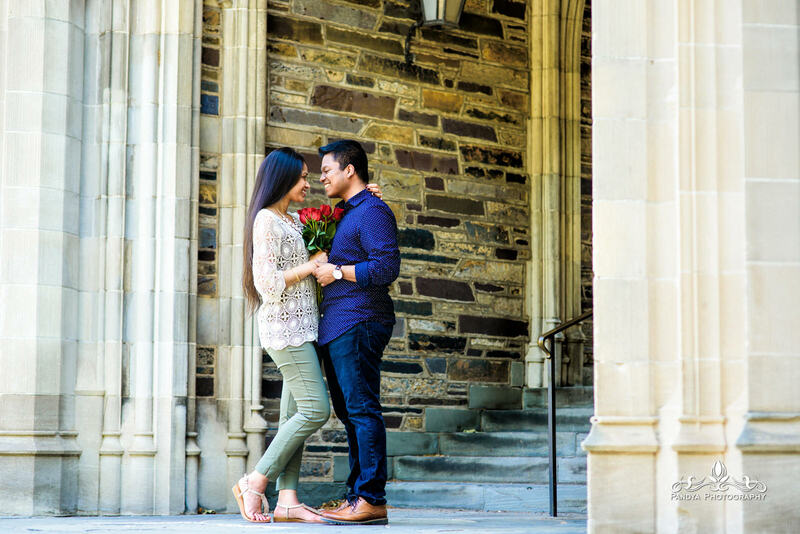 The mix of color and architecture create a unique location for a wide variety of photos. 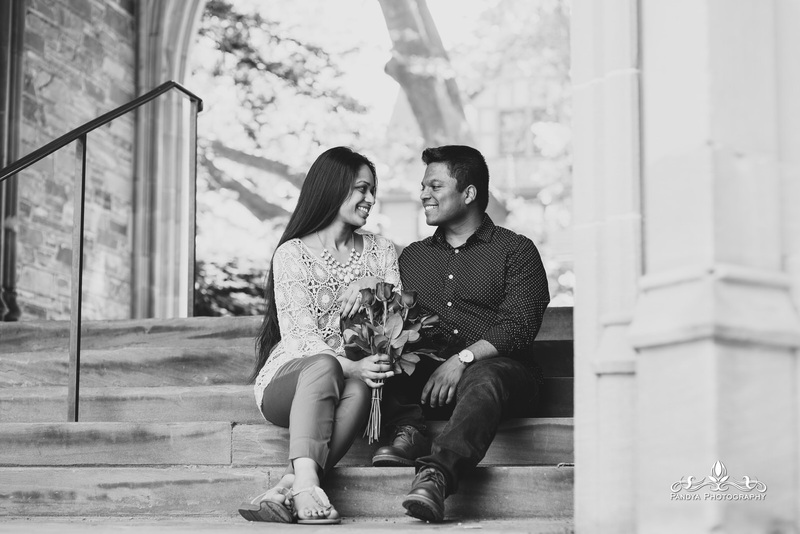 Reshma and Fazil are two peas in a pod. 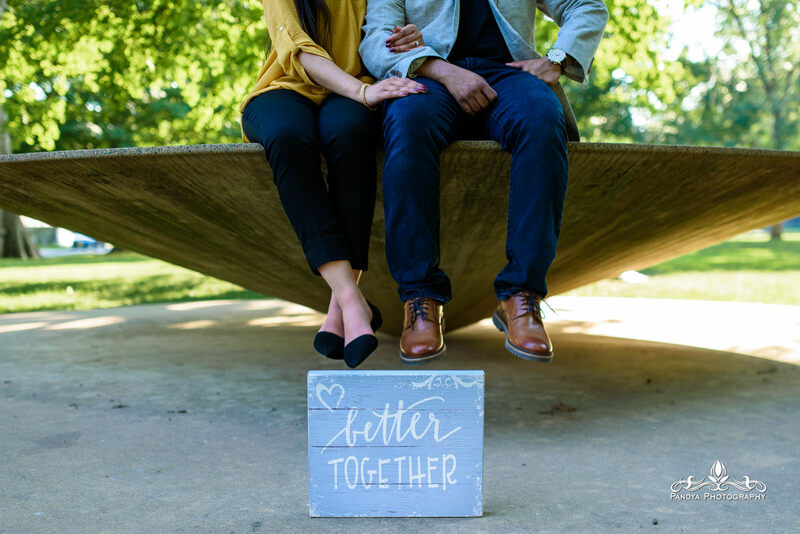 Put them together closely and they fit into one another like pieces of a puzzle. 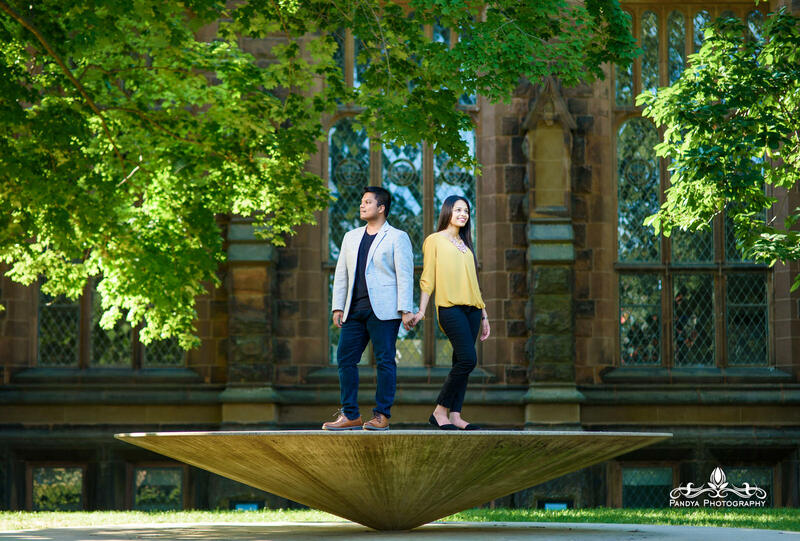 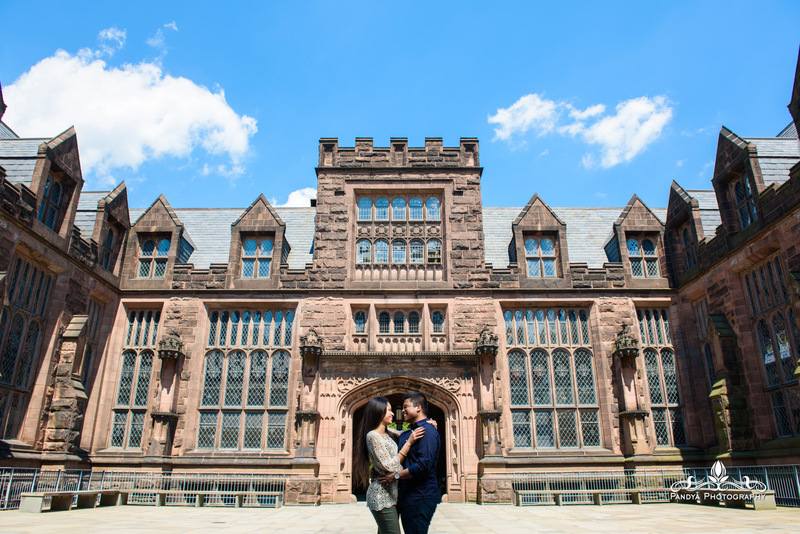 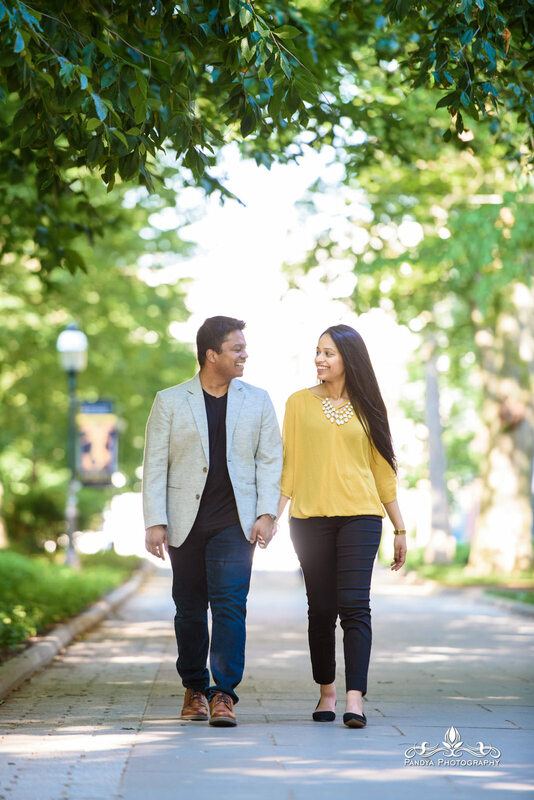 I enjoyed our engagement session at Princeton University and look forward to their Nikkah and Walima. 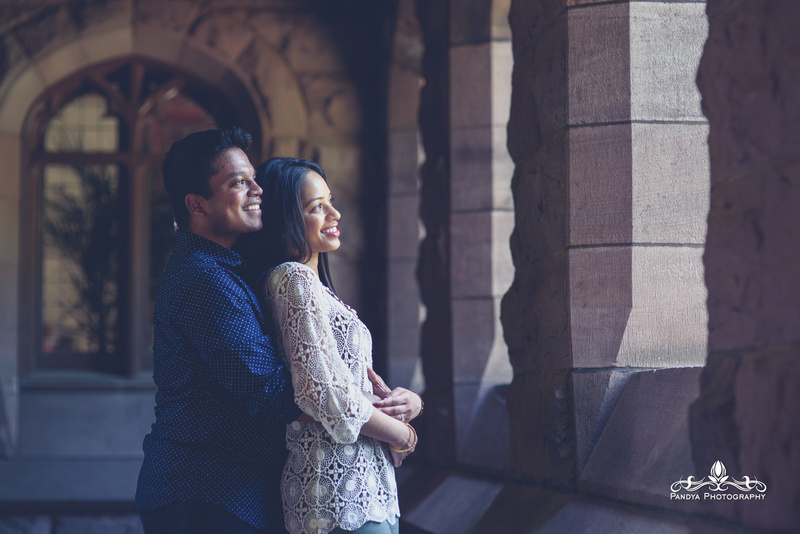 I have been getting a bunch of emails lately from photography enthusiasts asking me about what equipment I use for Indian wedding photography. 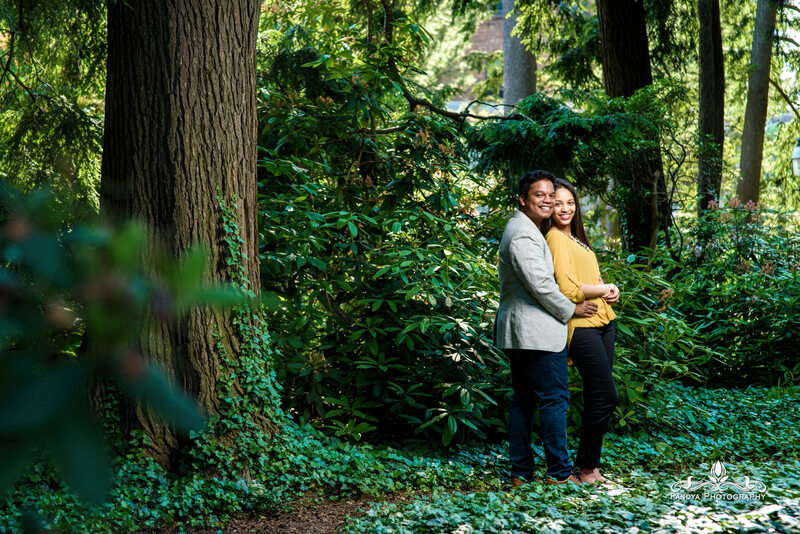 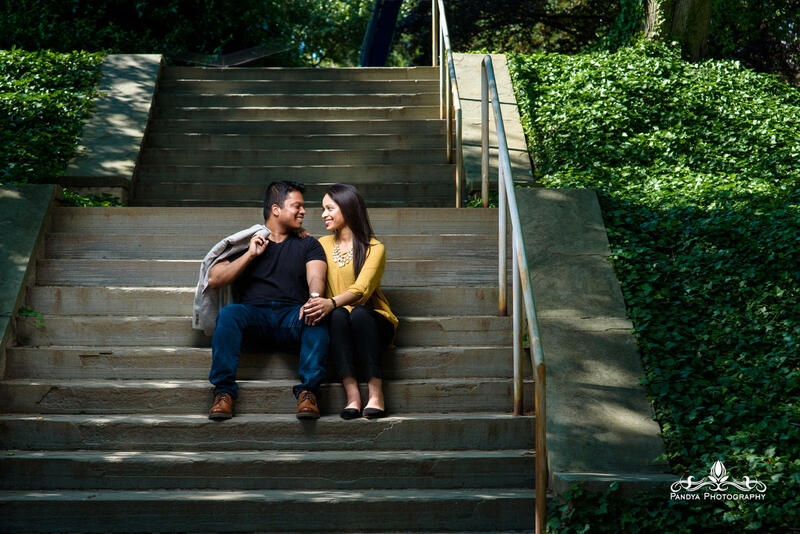 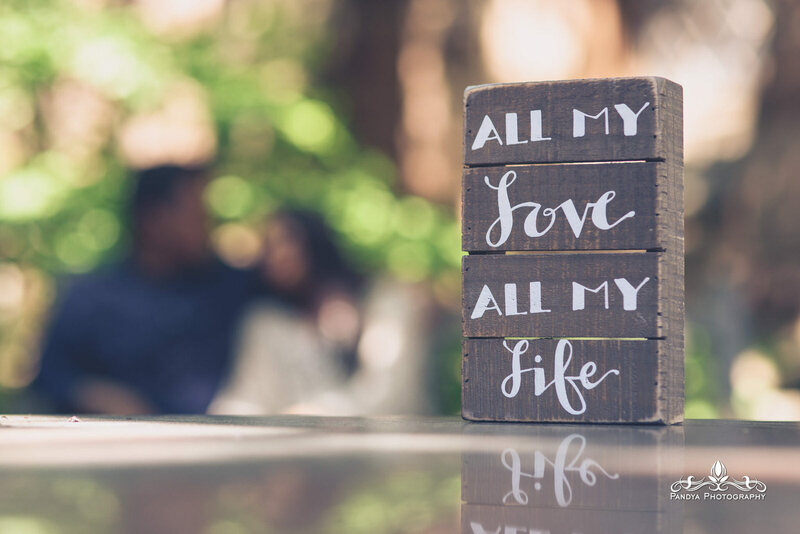 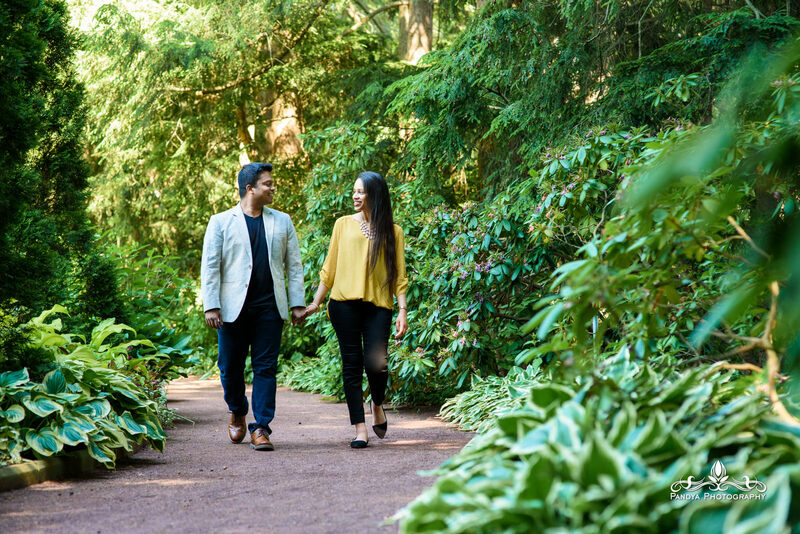 On this engagement shoot, I used a Nikon D750 along with the 85mm f/1.4, 35mm f/1.4, 70-200mm f/2.8, 14-24mm f/2.8 and a 60mm macro for the ring shot. 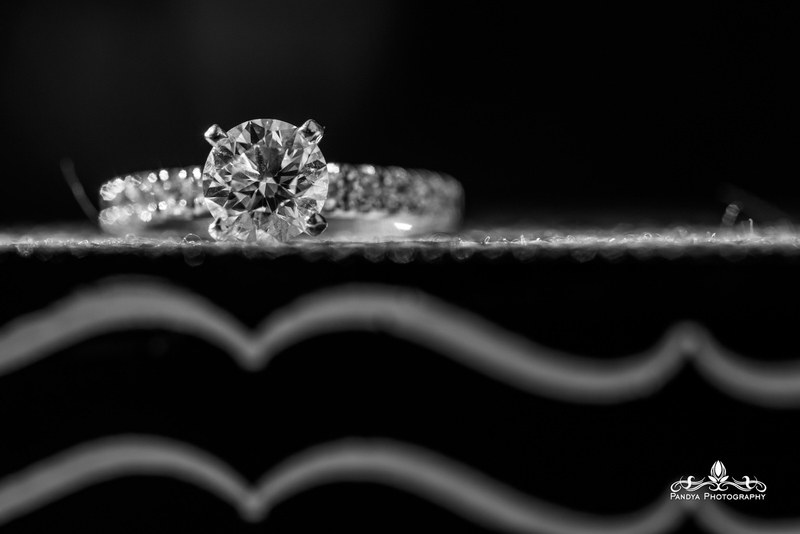 Going forward I will try my best to share as much as possible in regard to technical details for the camera junkies out there, and will do so on a new blog specially for advancing photographers.